The action will last two days and will end with a mass march. 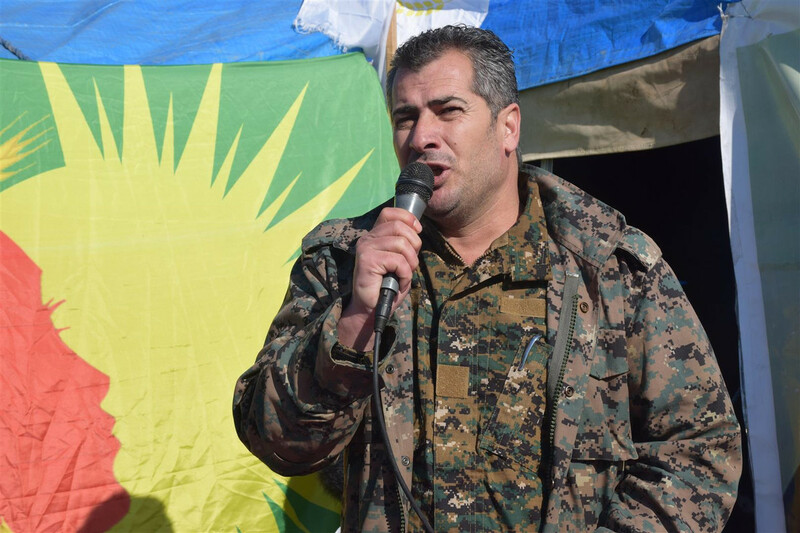 An hunger strike action against the isolation regime imposed on Abdullah Öcalan was promoted by Kongreya-Star and the PYD. 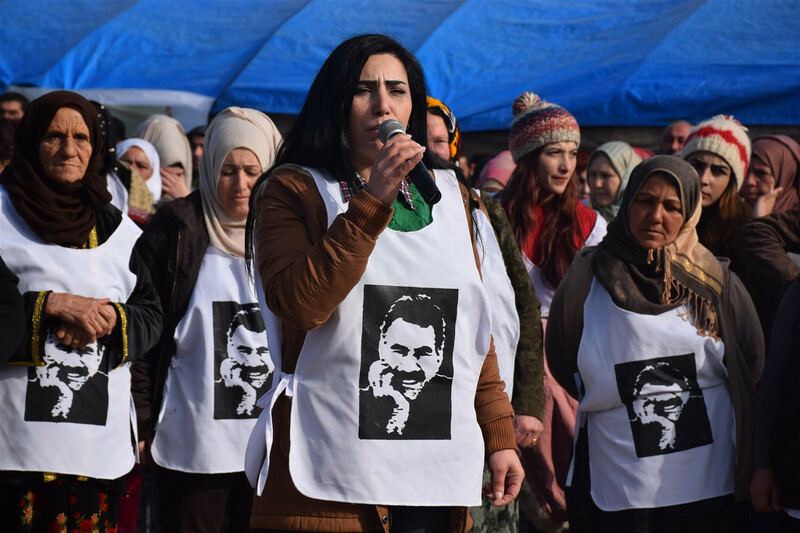 The action also supports HDP Hakkari deputy Leyla Güven, who has been on hunger strike for 47 days. 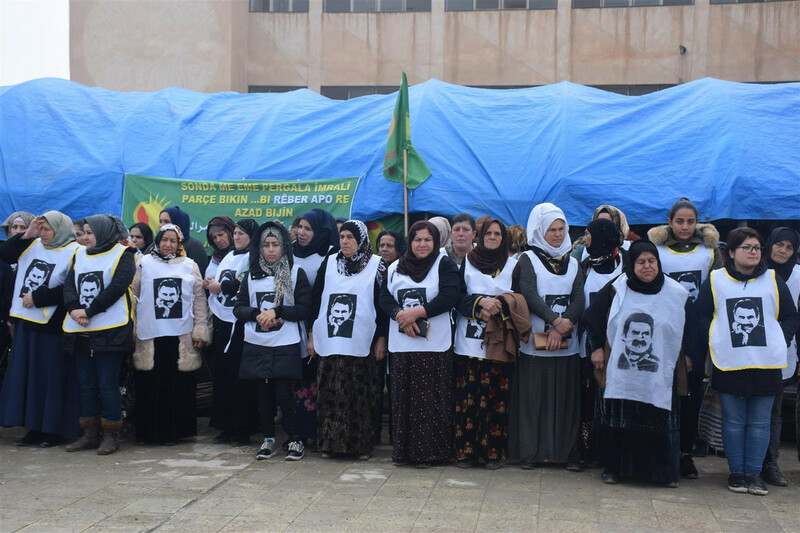 Some 250 people participate in the hunger strike launched in the neighbourhood of Mişêrfê, in Hesekê.